I am on a quest. A quest for the perfect drugstore mascara. There are so many mascaras that every time I step into the makeup aisle at CVS I am so overwhelmed I just walk away. 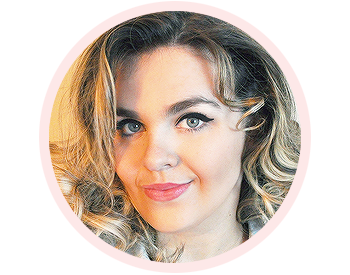 Since mascaras have such a short shelf life and designer mascaras can tend to be pricey, I prefer to use a drugstore mascara that I can pick up when I'm getting a magazine or cotton balls. So when I was picking up a new mascara a few weeks ago, I decided on a new blog segment, Paige's Search for the Perfect Mascara. I'm doing this to not only help myself narrow down the ever growing pool of eyelash enhancers, but to help others with my problem. The first mascara I decided to try was Rimmel London Scandaleyes Show Off. Packaging: The mascara comes in a thick pink/purple tube with the Rimmel crown imprinted on the top. Brush: The brush is thick and rubbery with a sort of ball tip. Clumps: After second coat, yes. The brush is very big, but kind of clumsy, with rubbery bristles. The ball tip kept getting in the way. I normally love a big brush but this one was so big that I kept getting mascara on my eyelid. It was a bit rough on my eye but it really combed my lashes out. 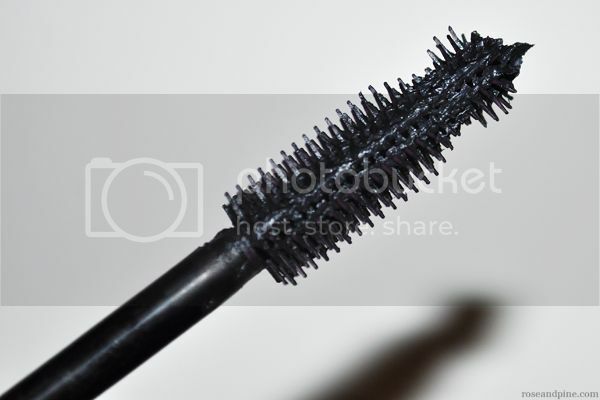 My lashes started to clump together on the second coat, so I used an eyelash comb to separate them. I was satisfied with my lashes by the third coat. I got compliments saying my lashes and eyes both looked bigger, which was awesome to hear. 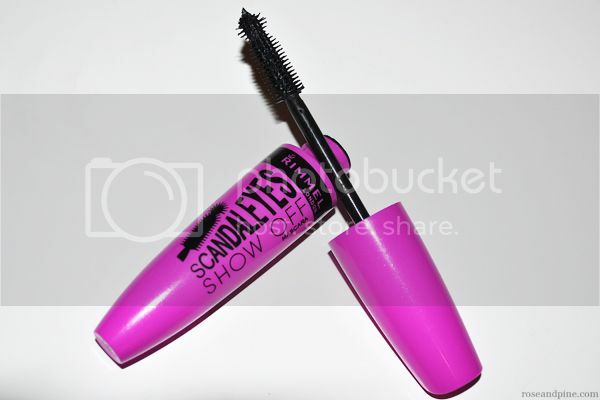 You can purchase Rimmel London Scandaleyes Show Off at any store that sells Rimmel London products or online here. 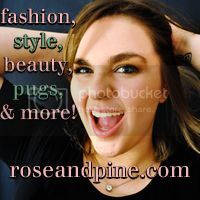 Check out past beauty reviews of mine over this way. 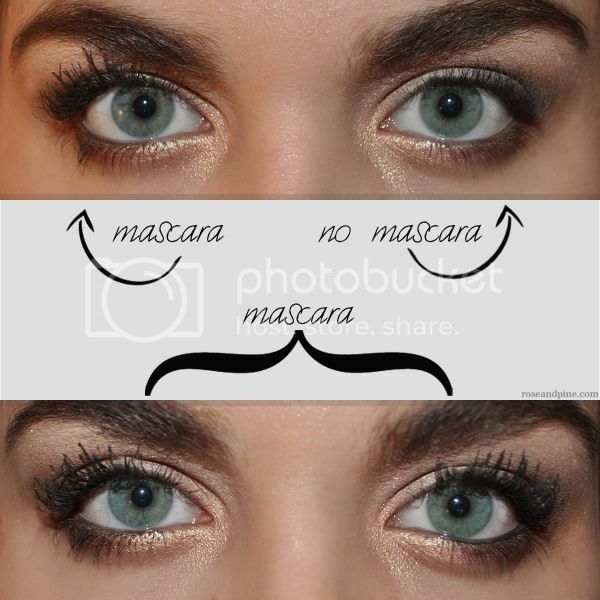 I was curious about this mascara but its a shame that it clumps easily. I usually like to apply about 2-3 coats of mascara so it would probably look like a mess if I layered with this mascara. Thanks for the review and pictures! Same here with the 2-3 coats. I was fine once I combed through it but if I'm running out really quick I'll just put one coat on. Thanks for the comment! this was such a helpful post. i have been wondering which one to get because i am really not happy with the one i got now! 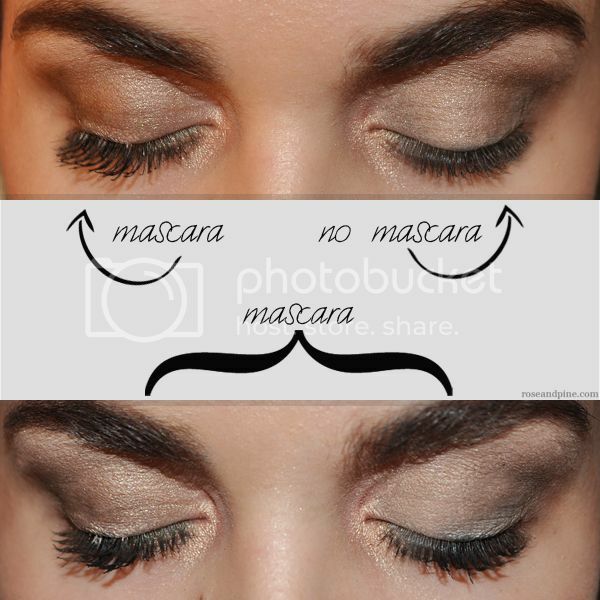 I actually love the way this mascara looks despite the clumps! The thickness makes up for it. wish I have long lashes like that! Need to try this one! Oh you should! I actually like this mascara a lot more than I expected too!